Planning to keep this as simple and helpful as I can. This whole process can be done in just a few minutes, assuming your downloads happen quickly. 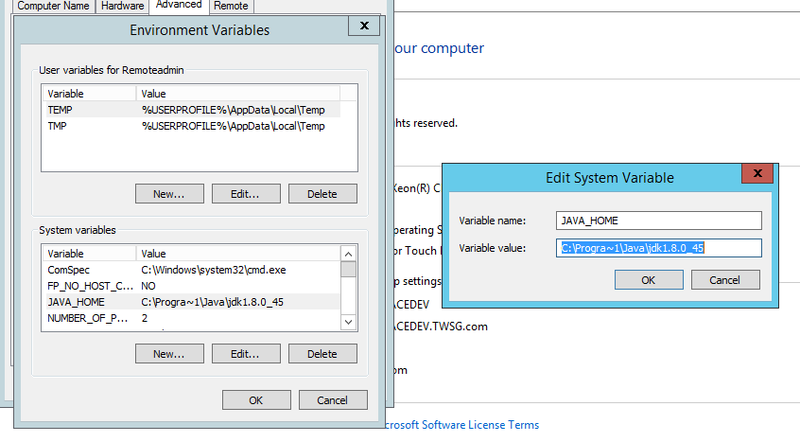 Log in to your server with credentials that allow software installation. Unzip the file you just downloaded. Copy the child Elasticsearch1.5.2 folder and contents to C:\elasticsearch-1.5.2, or wherever you want it. Type service.bat install and hit Enter. 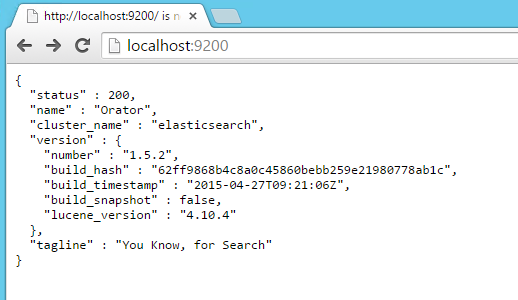 Open services console, and find Elasticsearch service. Open Elasticsearch service properties and set the service to start automatically and then start service. If you see that, you have successfully installed Elasticsearch in a cluster with one node, and you rock. Setting up multiple nodes is beyond the scope of this article. Elasticsearch is amazing, and running as a Windows Service is nice, because you don’t have to make sure you start it manually each time. This entry was posted in software and tagged Elasticsearch. Bookmark the permalink. Things your professors probably never told you, but will make you more money and help you have fun doing it.